FX’s X-Men drama Legion is about to come back for its second season. 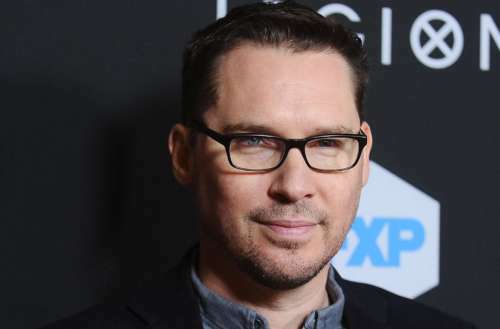 However, one person that isn’t coming back is Bryan Singer. 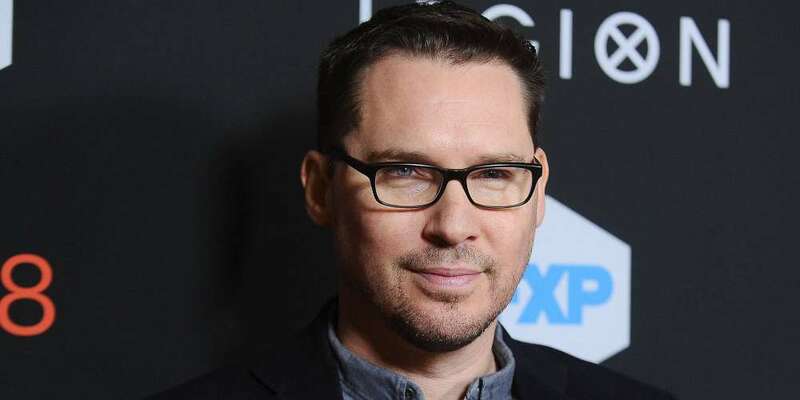 The Bryan Singer Legion credit will no longer appear after the controversial director asked to have his executive producer credit removed. Singer’s fall from grace comes as sexual misconduct allegations have resurfaced against the director. Singer is also being sued for allegedly sexually assaulting a 17-year-old boy. Singer denies the allegations. This is yet another thing to have Singer’s name stripped from it — which has also included a film school. Singer’s also been pulled from the upcoming Freddie Mercury biopic. Very early on in the conception of the show, I met him a couple of times. He was interested in directing the pilot, but once I stepped in to direct, I haven’t spoken to him since that moment. Really, he was a name on the screen. Interestingly, it’s because he didn’t direct the Legion pilot that makes it easy to remove his credit. On the other hand, Singer directed the pilot for The Gifted. Directing the pilot contractually guarantees an executive producer credit on that series. That said, Fox is reportedly looking into removing his credit on that series due to the allegations. As part of his deal for directing the pilot, he is an executive producer on the series. Truthfully, after he shot the pilot, he went and did a movie and had little to no involvement day-to-day in Season 1. But we take all the allegations very seriously, and we’re looking into it for Season 2. Right now we have a lot of time before it premieres, and we continue to have discussions about it. Legion season 2 will appear in April, minus the Bryan Singer Legion credit. The Gifted will return this fall.